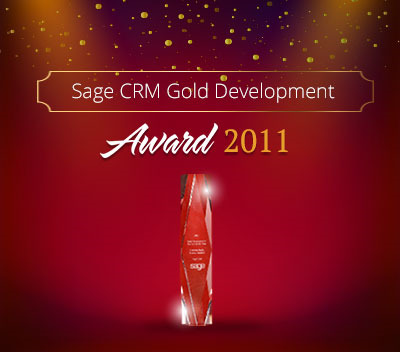 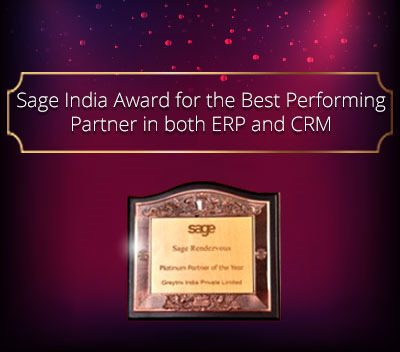 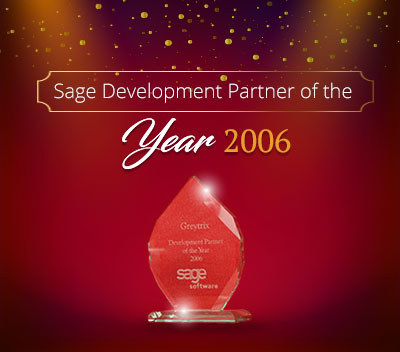 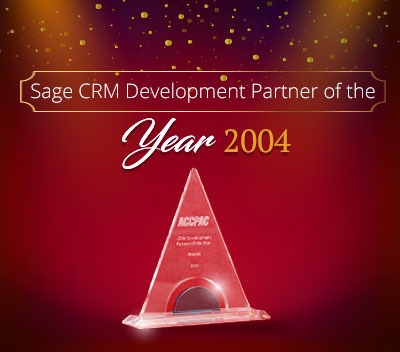 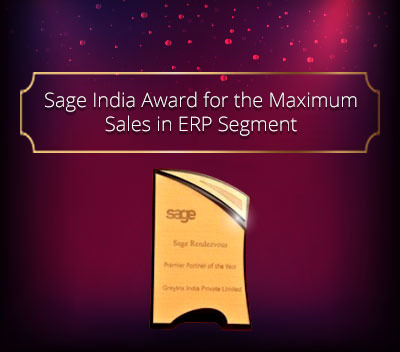 Recently we came across a requirement from one of our customer who has migrated from SalesForce to Sage CRM and they were looking for functionality like SalesForce in Sage CRM too; where they wish to print any Sage CRM screen in PDF format on a single click. 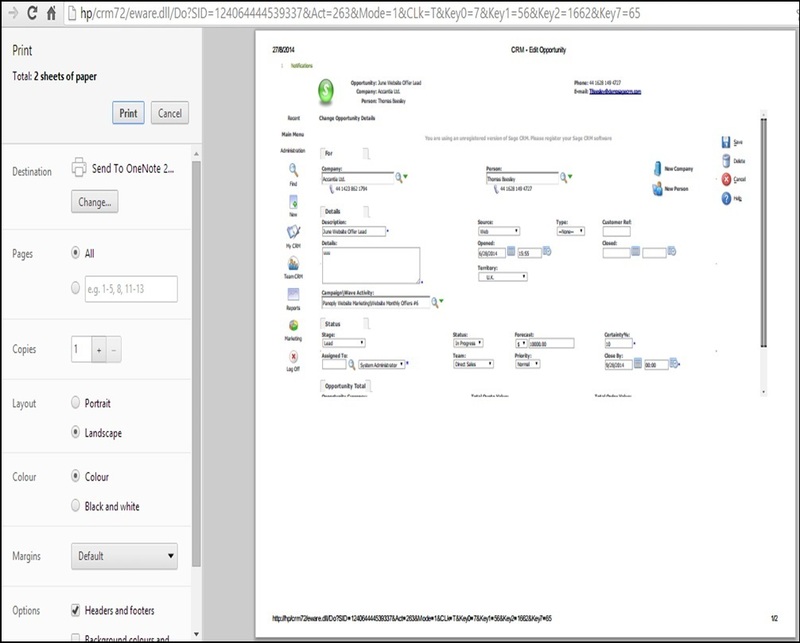 Here I am going to show you a simple and impressive solution, which not only enables the user to convert any Sage CRM screen to PDF and Print, but it also works for all web pages opening on browser. 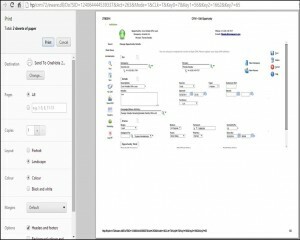 Now above button enables various settings which help you to print current web page by converting it to PDF on a single click.